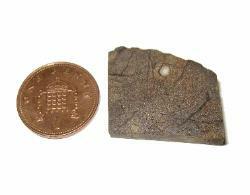 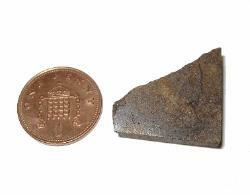 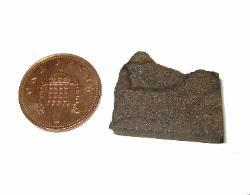 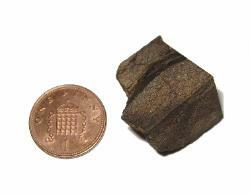 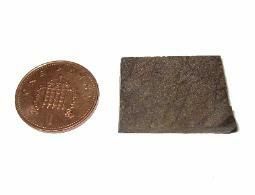 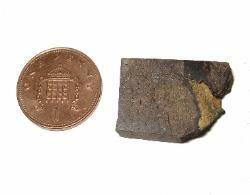 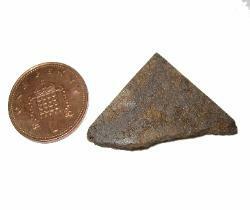 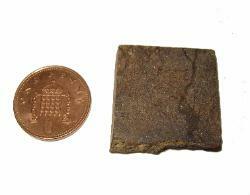 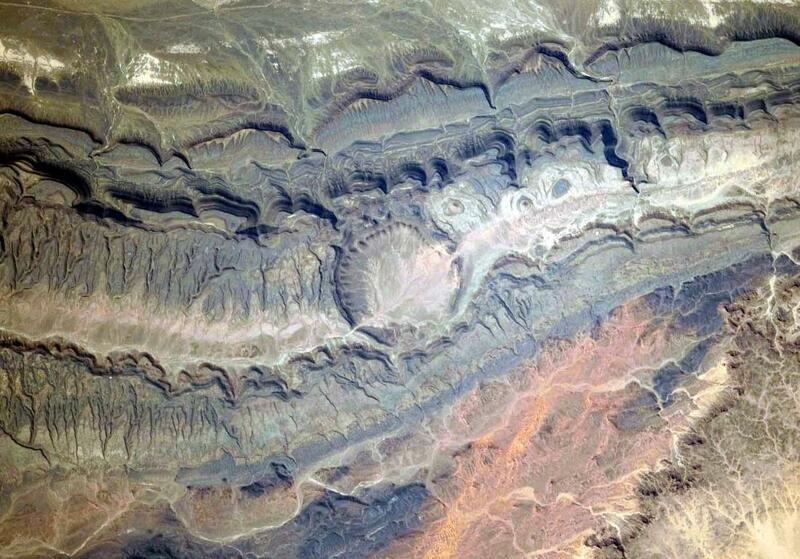 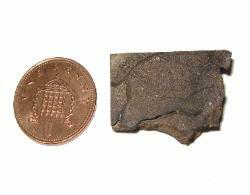 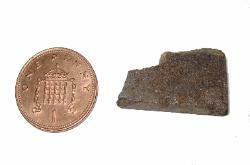 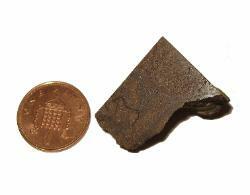 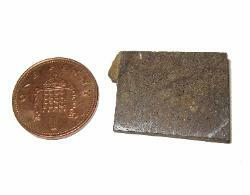 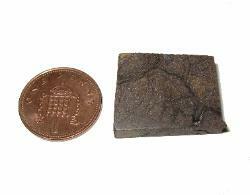 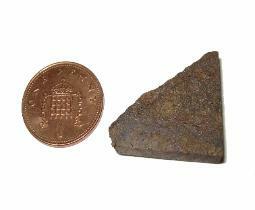 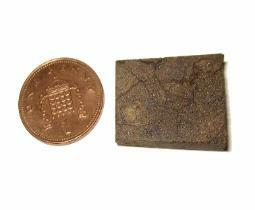 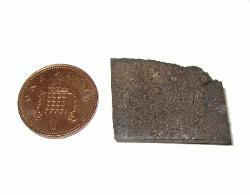 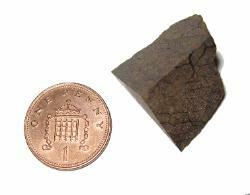 yrs (+/- 2000 yrs), making it late Pleistocene and a true 'fossil' meteorite. 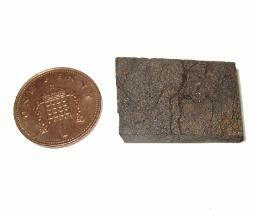 Also known as NWA 2965 and NWA 2828.
specimens by voids. 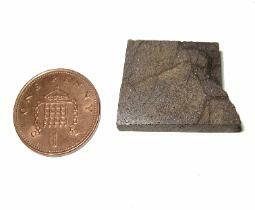 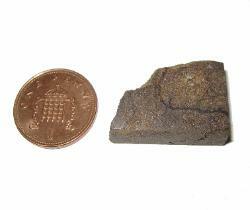 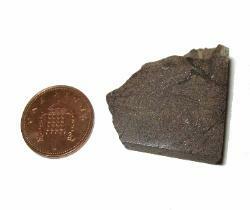 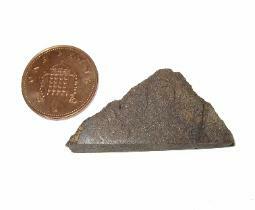 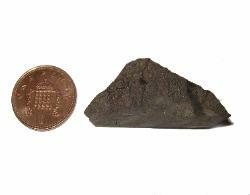 A rare classification of meteorite that has the added interest of being fossilised. 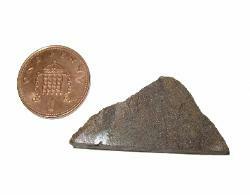 when it comes to sliced material it is the surface area and internal structure that are important. 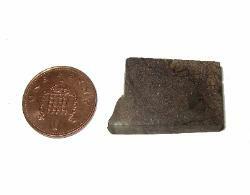 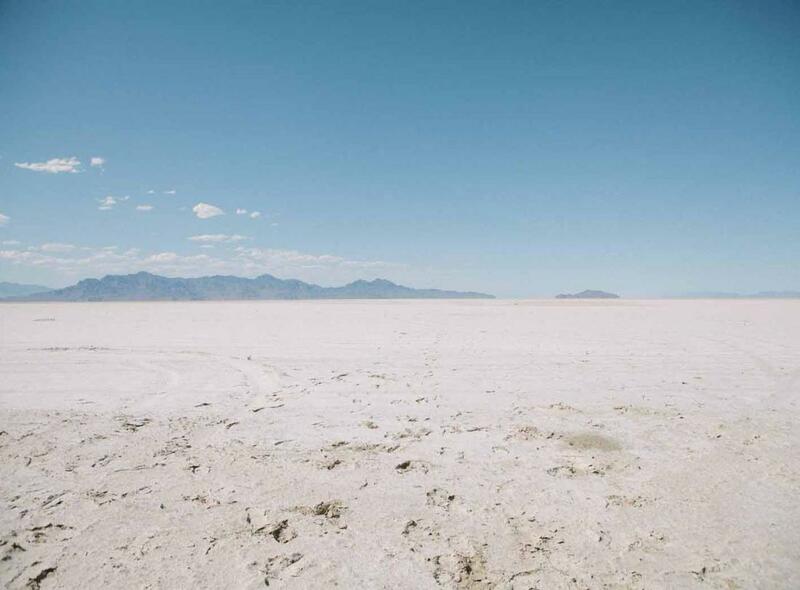 polished face that is shown in all of the images.